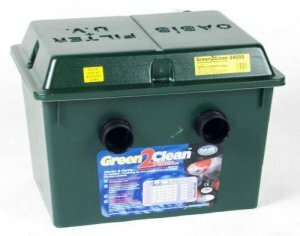 Aqua One is one of the world’s best-known manufacturers of both quality aquariums and all the accessories you’ll need to go with them. 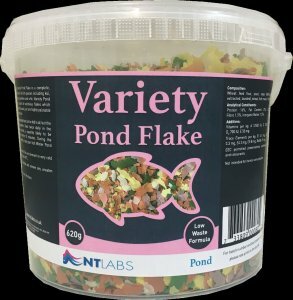 If you’re looking for an aquarium which delivers elegance, style and premium quality, this is a brand you should certainly consider. 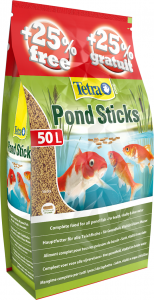 Their sturdy, strong and safe construction is trusted by fish keepers worldwide, as their reliability is second to none. 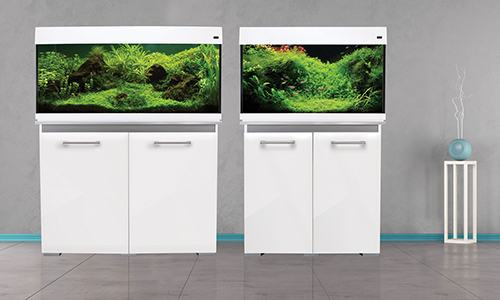 Offering more than just a tank, Aqua One’s complete fish keeping system includes stands and cabinets in a range of sizes, which allow you to integrate your tank easily into your home, with all the storage you might need for your aquatic essentials. 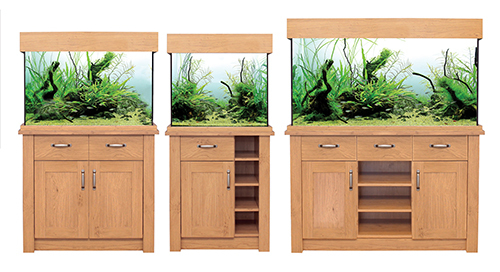 Choose from shaker style cabinets, sideboard style units with drawers, and a variety of wood effect or paint finishes, all designed to deal with the specific demands which a full tank of water can place onto a piece of furniture. Whatever your interior design style, there’s something to match. Go futuristic with the UFO range, which mimics the graceful lines of a modern flatscreen TV, or traditional with established favourites like AquaStyle and Inspire ranges. 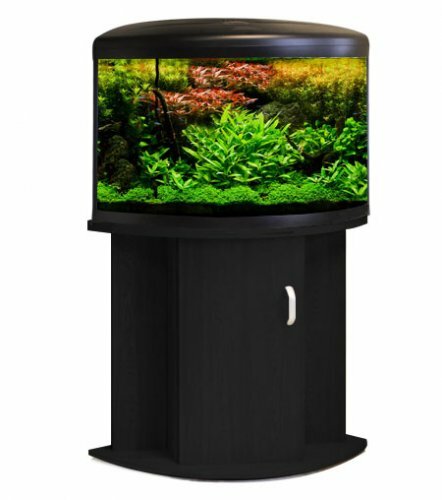 As well as tanks and stands, Aqua One aquariums offer a wide range of accessories, designed with the latest technology in mind. 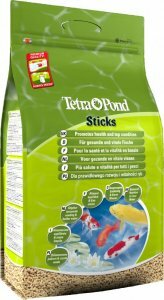 Aqua One aquarium supplies are readily available, and with everything from replacement filters to artificial plants and tank ornaments, will help you make the most of your tank environment. 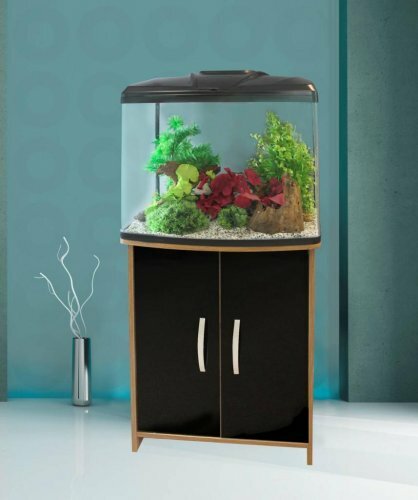 LED lighting, hood sited trickle filters, multi-stage filtration, and contemporary styling will contribute to a much-appreciated habitat which is sure to keep your inhabitants happy. 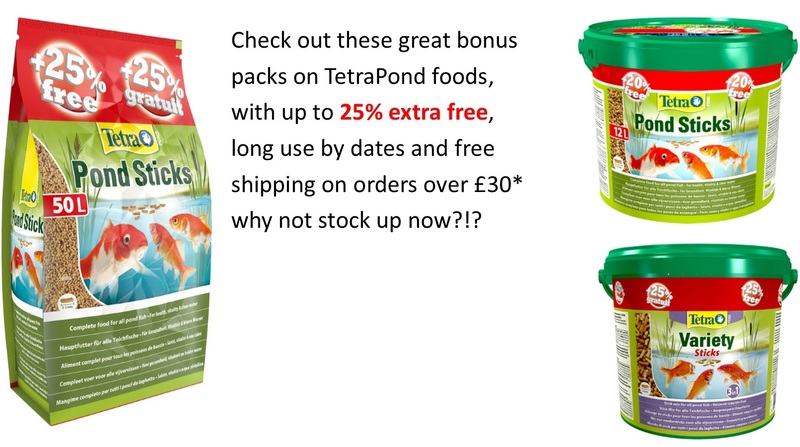 Suitable for both fishkeeping novices, or those looking to upgrade an established setup, Aqua One’s innovative products are suitable for tropical or marine setups, or just to offer your goldfish a touch of luxury. 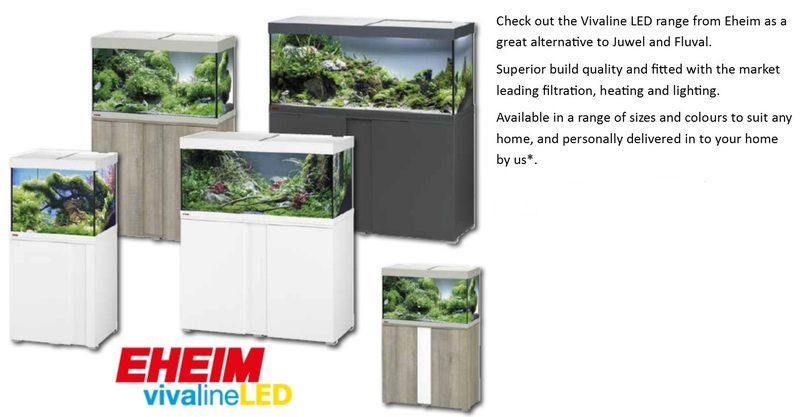 Take your pick from the extensive selection available at Elm Pets, and make your next tank an Aqua One. 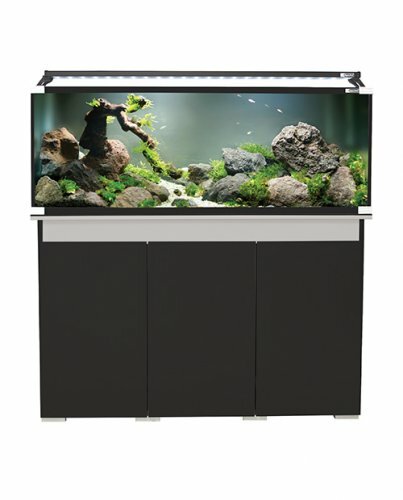 The Aquaone range of purpose designed and built marine aquariums. 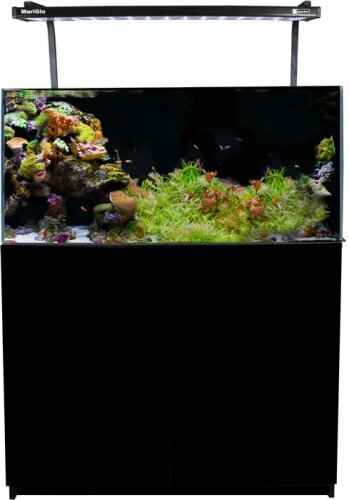 All AquaVogue aquariums come complete with Ocellaris 850 external filter, heater and LED lighting with timer.